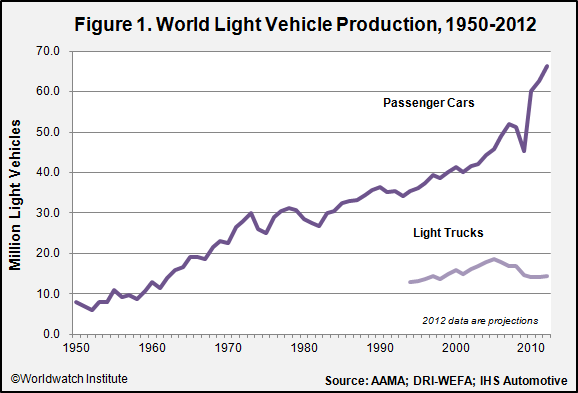 The car-oil-tyre alliance has brought this change of transportation with very aggressive means. There are many cases around the world where the pressure from these industries shifted the game to their favour, but one story stands out I think as one of the first and most aggressive of them all. At one time, nearly every city in the U.S. with population over 10,000 had at least one streetcar company. Author and former U.S. Senate antitrust attorney Bradford Snell estimates that in 1920, 90% of all trips were via rail using 1,200 separate electric street and interurban railways with 44,000 miles of track, 300,000 employees, 15 billion annual passengers, and $1 billion in income. Only one in 10 Americans owned an automobile. 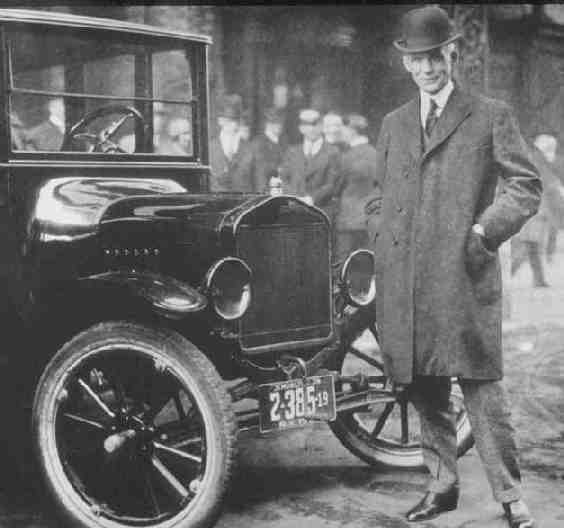 In 1922, GM President and CEO Alfred P. Sloan established a special unit within the corporation charged with the task of replacing America’s electric railways with cars, trucks and buses. They tried everything from lobbying for laws that hurt the streetcar operators to establishing front companies for the express purpose of purchasing and dismantling America’s streetcar systems. Investors in this scheme consisted of Firestone Tire, Standard Oil of California (now Chevron Corporation), Phillips Petroleum (now part of ConocoPhillips), GM, Mack Trucks (now a subsidiary of Volvo), and the Federal Engineering Corporation.